Earlier this week, Brazil’s Education Minister Ricardo Vélez-Rodríguez sparked outrage when he sent a letter requesting public schools to film their students singing the national anthem before class. 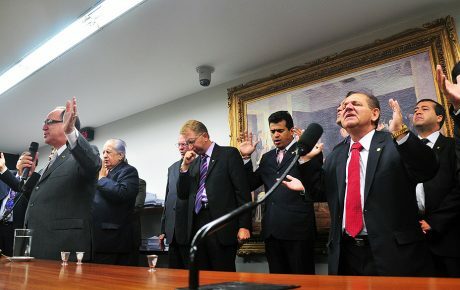 To make matters worse, the letter ended with the slogan chosen by Jair Bolsonaro during the 2018 campaign: “Brazil above everything, God above everyone.” The letter was received poorly by the Brazilian public, not just for its crass jingoism, but because the minister’s request was illegal on a number of levels. Firstly, children cannot be filmed without the express consent of their parents. Moreover, using campaign slogans in government documents is also forbidden. What was perhaps most jarring was seeing the Brazilian government engaging in initiatives reminiscent of anti-democratic regimes such as Nicolás Maduro’s, in Venezuela—to which the Bolsonaro administration is strongly opposed. Economist Joel Pinheiro da Fonseca, who holds a Master’s degree in Philosophy from the University of São Paulo, voiced his concerns. “This paranoia is so fruitless. The problem with Brazil’s education is not political indoctrination—it’s the poor quality of our [school] system. Children are not learning ‘left-biased content’ in schools. They’re not learning anything at all,” wrote Mr. Fonseca. 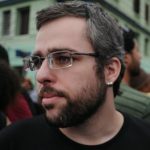 According to journalist Filipe Barini, the move shows all the telltale signs of an impending “police state” in Brazil. “The new government has a fixation on filming people to spot [enemies], calling [for students to film and denounce their teachers for leftist indoctrination], content control, social network monitoring, and the attempt to criminalize the opposition,” he says. 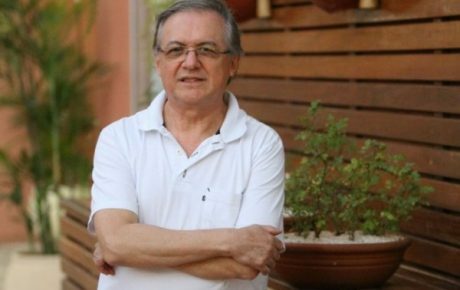 Mr. Vélez-Rodríguez was handpicked by Olavo de Carvalho, a self-proclaimed philosopher who has become the political guru of was has come to be “Bolsonarism.” Mr. Carvalho’s track record of vetting cabinet members is somewhat tarnished. 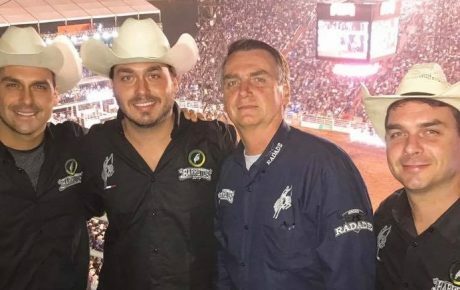 Besides the Education Minister, Mr. Carvalho also picked Ernesto Araújo for the Ministry of Foreign Affairs, and Damares Alves as Human Rights Minister. The latter has been accused of child abduction by indigenous tribes, while the former was recently dubbed “The Worst Diplomat in the World” by Jacobin magazine. In Brazil, indicators of mathematics proficiency and educational performance as a whole are poor, and the elite sees no reason to educate the population; knowledge is not valued. Many students reach university essentially illiterate. “If President Bolsonaro likes praising dictators [such as Chile’s Augusto Pinochet and Paraguay’s Alfredo Stroessner], he could at least turn to the likes of Singapore’s Lee Kuan Yew, or South Korea’s Park Chung-hee—who developed their countries through education,” Mr. Silva joked. Meanwhile, Congress is starting to show its teeth. 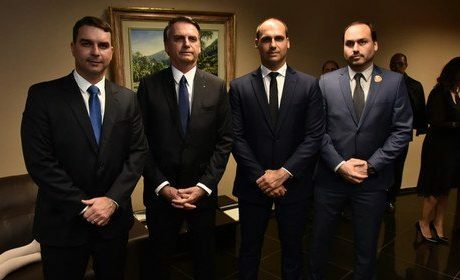 Even before any discussion around the government’s top priority, the pension system reform, lawmakers are openly threatening to block Mr. Bolsonaro’s agenda. Unless, of course, the government engages in horse-trading practices the president promised to avoid. This week, the president already admitted to lowering the minimum age of retirement for women from 62 to 60—and promised to let congressmen name their acolytes to executive positions. The more energy the government spends dodging self-inflicted wounds, the weaker it gets to pass actual consequential agenda.